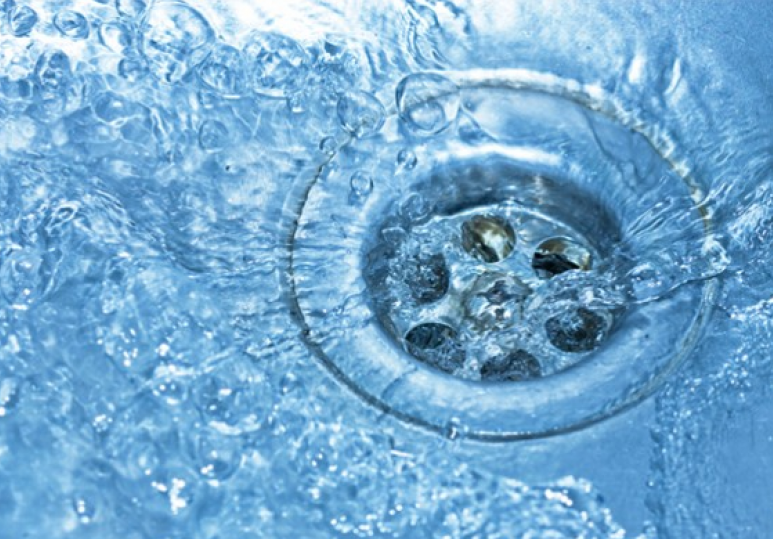 The dreaded sewer backup; it’s the granddaddy of all plumbing messes. However, the Standards Council of Canada has announced a plan that will see the fabrication of a balloon-type backwater valve that will prevent sewer backups. Although this new valve is still in the development stage, at Lone Star Plumbing and Heating, we can’t help but get excited when it comes to any new technology in the industry. This blog outlines the possibility of a future without sewer backups. The new balloon-type back water valve is an automated device that is designed to detect a sewer backup. When a sewer backup is detected, the balloon bladder inflates, allowing it to seal off the waste pipe and protect basements from being flooded with sewer water. This new standard in plumbing can be easily retrofitted to current waste plumbing and won’t require homeowners to excavate their basements. Ultimately, the new valve will save homeowners money in the case of a sewer backup of flood. Your home is your castle and we recommend examining your existing water shut off valves for sinks and toilets. These valves allow you to shut off the water to one section of your home without having to shut off the main valve. Some older homes don’t have shut off valves installed underneath sinks or toilets. If that is the case in your home, we can easily install them. The new balloon-type backwater valve announced by the Standards Council of Canada is still being developed. In the meantime, Lone Star Plumbing and Heating is maintaining the highest standards in the industry. If you have leaky valves or you’re currently renovating and need a new plumbing system, contact Lone Star Plumbing and Heating in Calgary today at 403-295-3028.